An American recruitment/propaganda poster from the second World War. 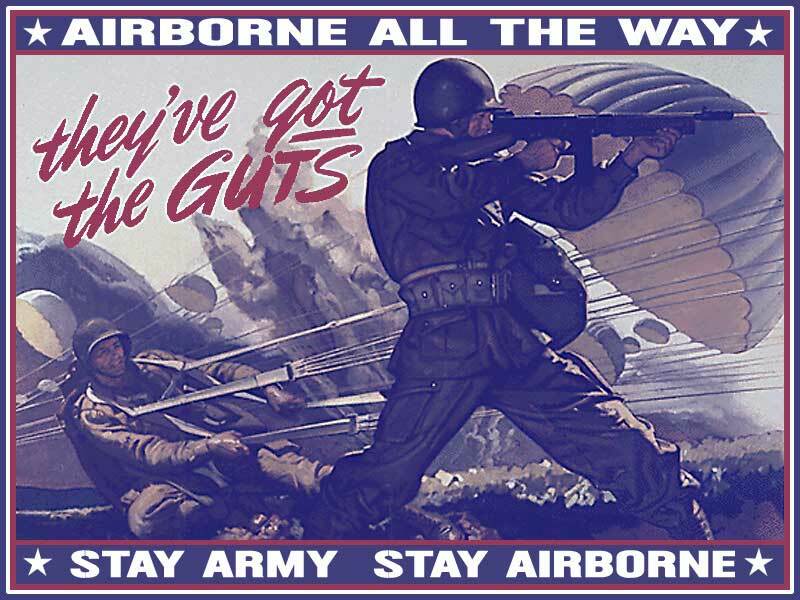 This one tried to entice young American men to join the Airborne division of the US Army instead of other military branches. Written by editor on November 29th, 2017 November 29th, 2017 . 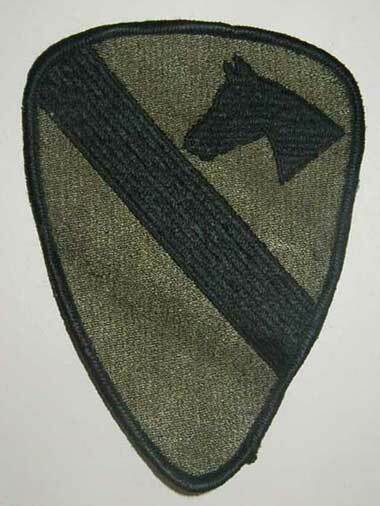 The badge/patch of one of the most decorated combined arms combat division, the 1st Cavalry Division of the United States Army. 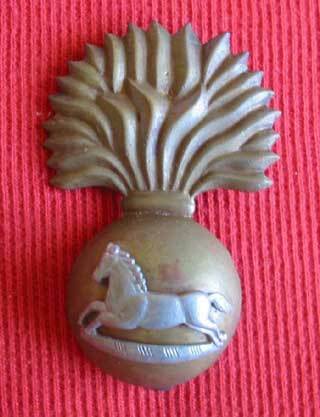 Includes the iconic horse, symbolizing its cavalry roots. Jessica Simpson in Iraq for a USO tour. She is holding the patch of the B Company, 1st battalion, 140th Aviation Regiment – “Warhawks” while sitting in one of their helicopters.